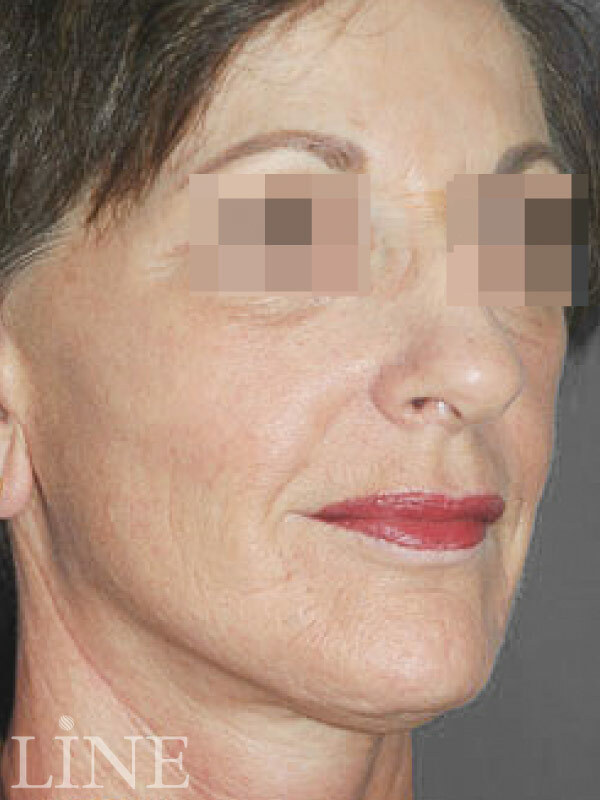 This 51-year-old woman was concerned with her jawline and neck and requested rejuvenation of the areas. We were able to pull the skin upward towards the ear and tighten the underlying muscle in a natural fashion, to give her improved contour and smoother-appearing skin in both areas. Patient was a 55-year-old woman who felt that she had significant sagging along her jaw line, and requested improvement of her jaw contour. We were able to give her the desired improvement with a face lift. 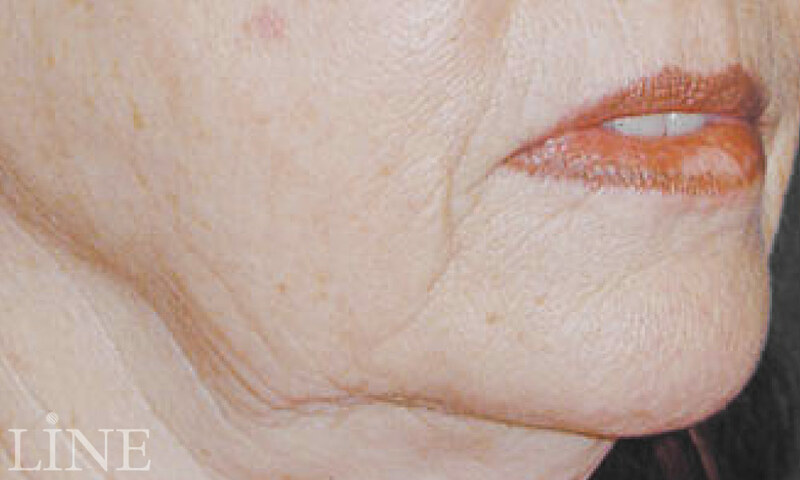 Patient was a 68-year-old woman who requested overall facial rejuvenation and improvement in her facial lines. We restored a more youthful look with a face lift, neck lift, and lower eyelid surgery. We also performed a conservative lip augmentation with fat grafts.